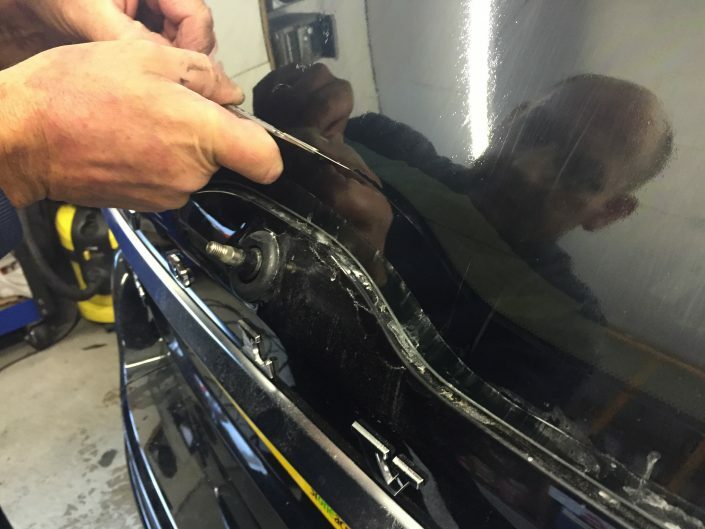 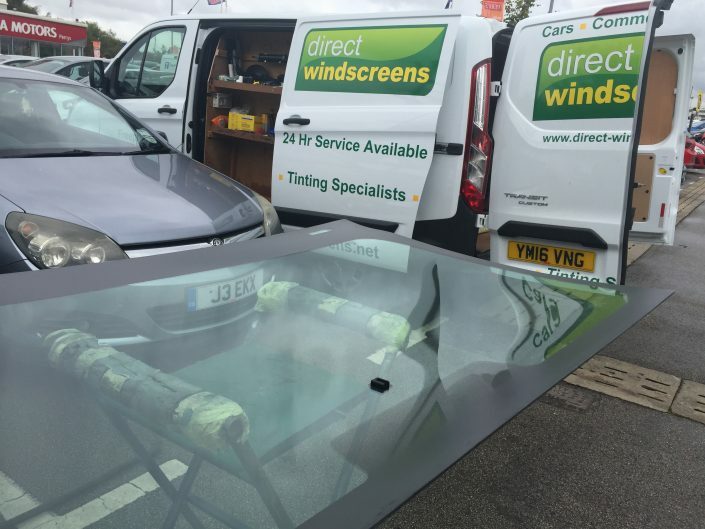 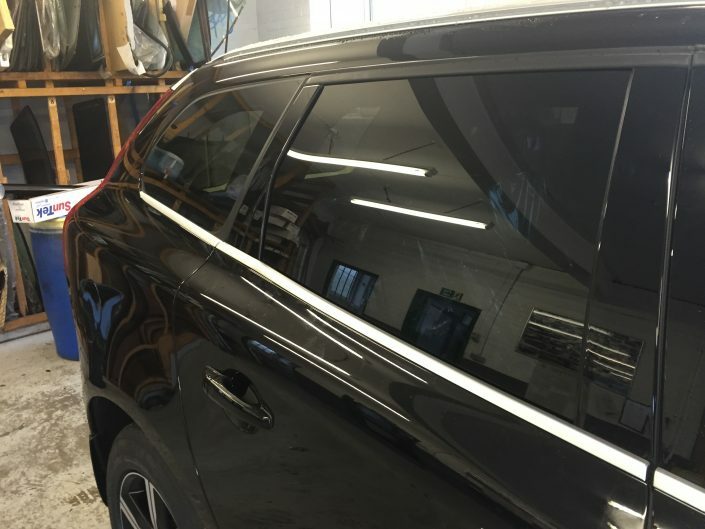 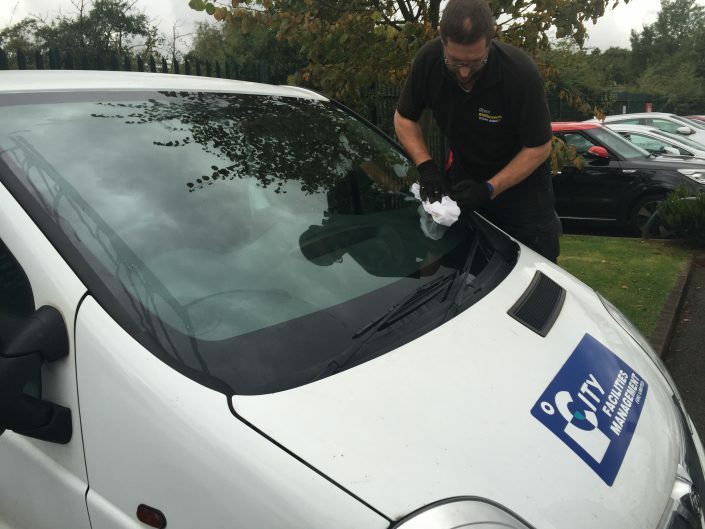 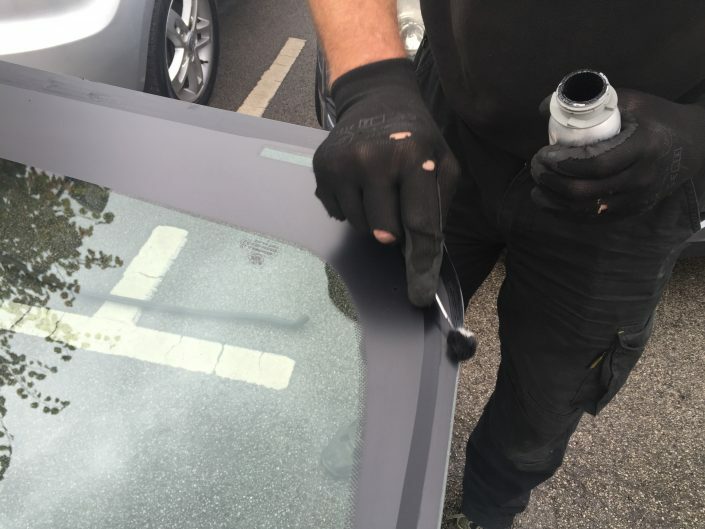 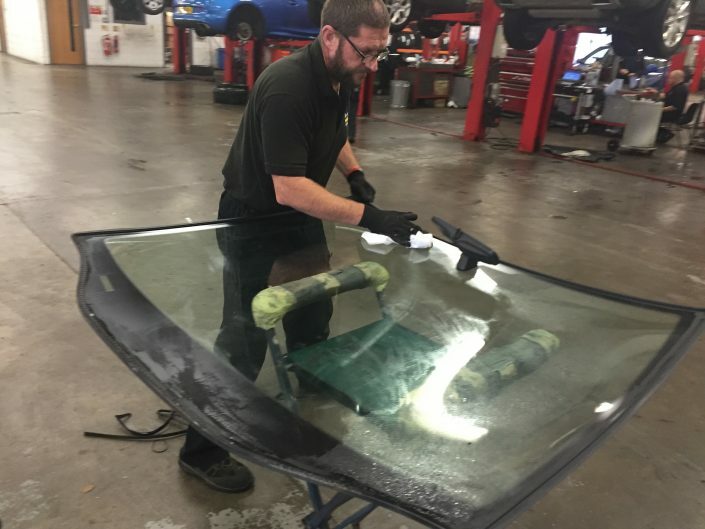 Direct Windscreens was established in 1990 and is a local privately owned business offering windscreen repair Chesterfield. 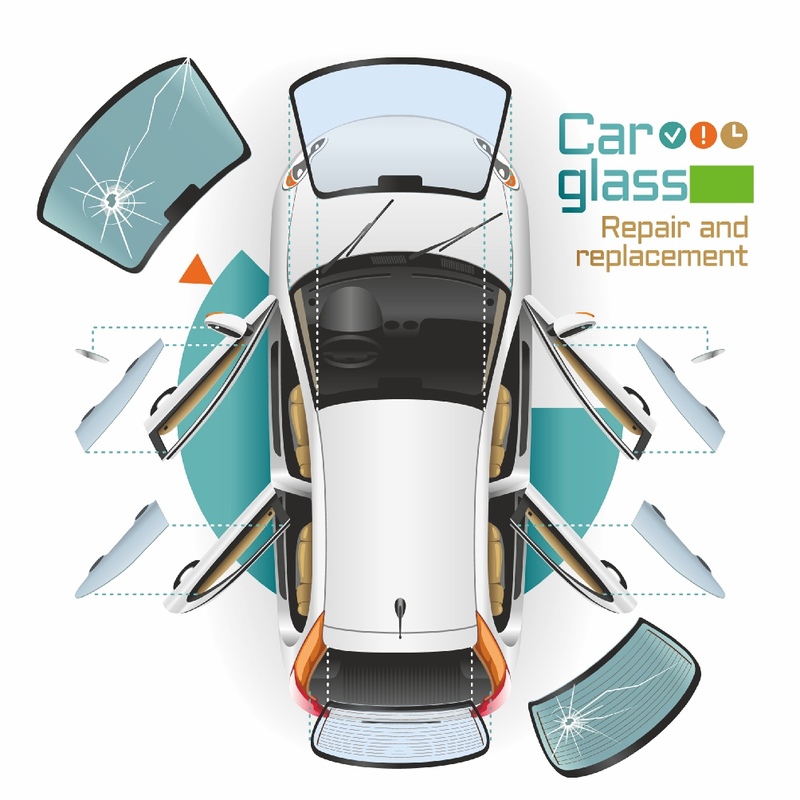 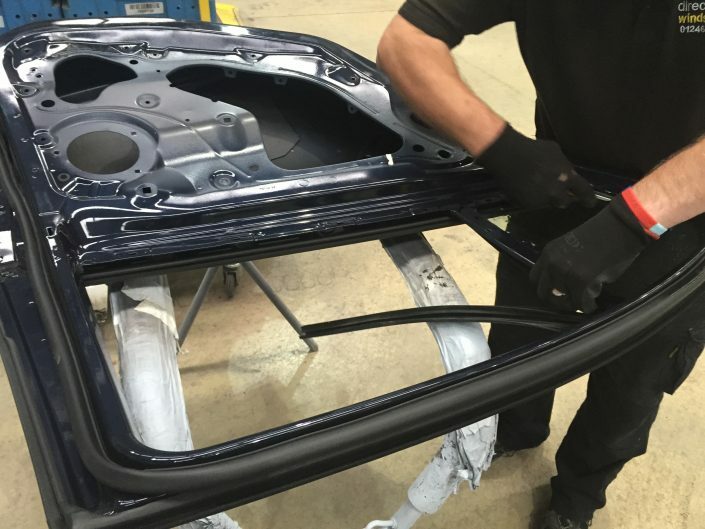 The business comprises of all aspects relating to Automotive Glass Replacement for all types of motor vehicles. 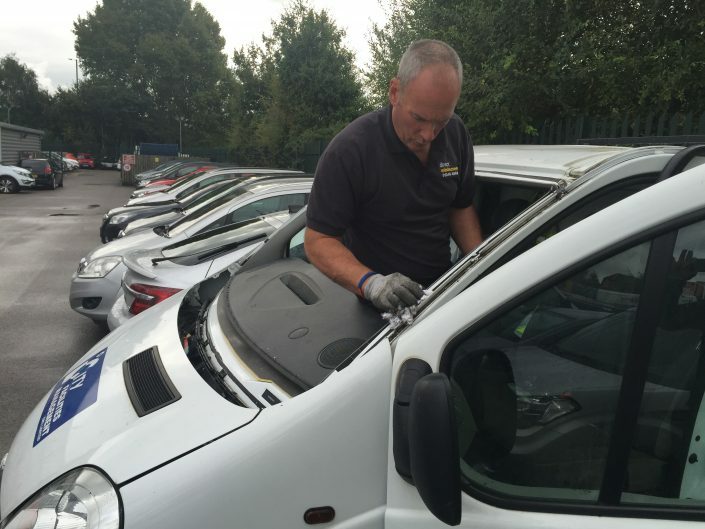 Our company operates from our workshop with a fully equipped fleet of mobile units covering Chesterfield, Sheffield, Mansfield, Dronfield, Worksop, Matlock, Buxton, Sutton In Ashfield etc 24hrs 7 days.